The Alexander family has provided quality tile, marble and granite service in the Memphis area for three generations. 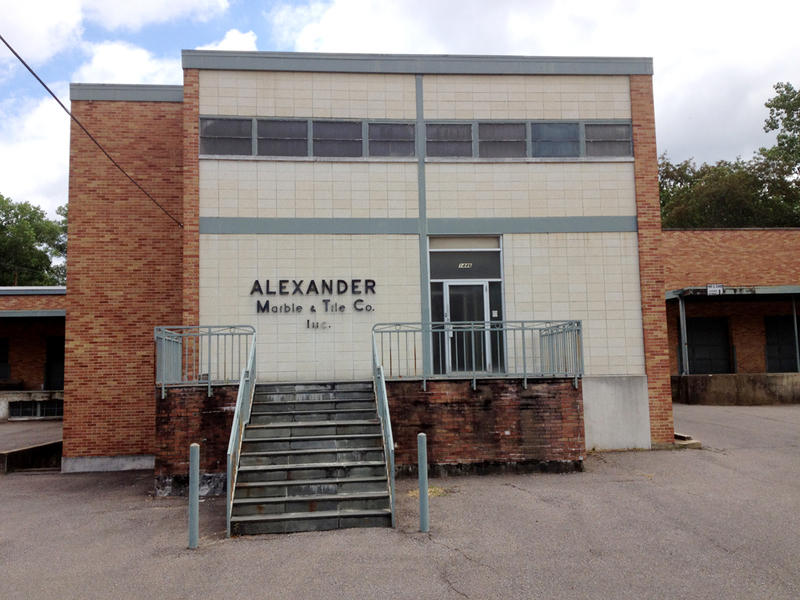 A.L Alexander, Sr. started the company in 1928 when he opened Alexander Marble and Tile, Inc. at 249 North Main Street right here in Memphis. Our family business survived the depression and in 1940 built a new facility at 631 Madison Avenue where you can still see the old sign today. In 1960, our family erected our current facility here at 1446 South Cooper Street in Midtown. 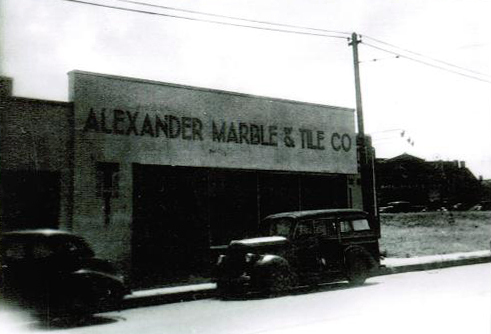 In 1988 we continued the family tradition under the new name of Alexander Brothers Tile & Marble, Inc. and are operating in the same location today. Our grandfather always taught us to take pride in every project we complete and the most important person is the CUSTOMER.